your unique biochemistry, genetics, environment & lifestyle. My nutrition, lifestyle and healthy healing programs involve a comprehensive root cause approach, a bio-individualized nutritional, lifestyle and health assessment, clinical lab testing, and a functional diagnostic evaluation. My philosophy is to use the most effective and efficient methods of natural healing, which means minimal testing, a mind-body-spirit approach, and real-life, sensible solutions so you can look, think and feel better than ever! Using a comprehensive, integrative and holistic approach to health, I identify the root causes of your unique metabolic, hormonal and biochemical imbalances vs recommending a one-plan-fits-all approach. Based on these results and information, we start “peeling away the layers of the onion” one layer at a time using a step-by-step healing regimen to restore balance and heal naturally. It’s only when the root cause is identified through the above that TRUE HEALING can begin to unfold. It is not a ‘one size fits all’ or a ‘cookie-cutter’ approach. Every single person is different with a unique biochemistry, genetics, environment, emotions, metabolism, lifestyle and more. You will experience your highest level of health, an increase in well-being, self-gratification, and look, think, feel and function better than ever for a lifetime! The Ultimate Lifestyle Plan is a bio-individualized plan that is personalized specifically for you and your unique biochemistry, metabolism, health conditions, environment, goals and lifestyle. The Ultimate Lifestyle Plan is the program for all new clients, and includes a formal Consultation, a functional Blood Chemistry Analysis, a personalized lifestyle, environment and nutrition action plan, and 3 hours of VIP Health Coaching bundled together in one package. The Ultimate Lifestyle Plan is available to clients from anywhere in the U.S. The Blood Chemistry Analysis is one of the best methods of self-care. Even if you eat right, exercise and eliminate bad habits, you may have an underlying medical condition, nutritional deficiencies or hormone imbalances that only a functional blood chemistry analysis can detect. 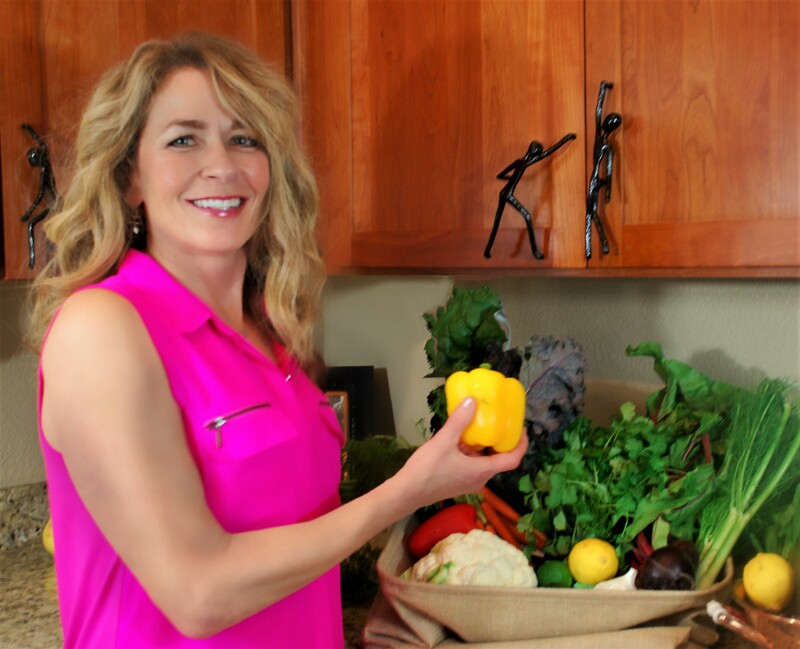 Consult with Clinical and Holistic Nutritionist, Functional Health Practitioner and Fitness and Fat Loss Expert, Paula Owens. 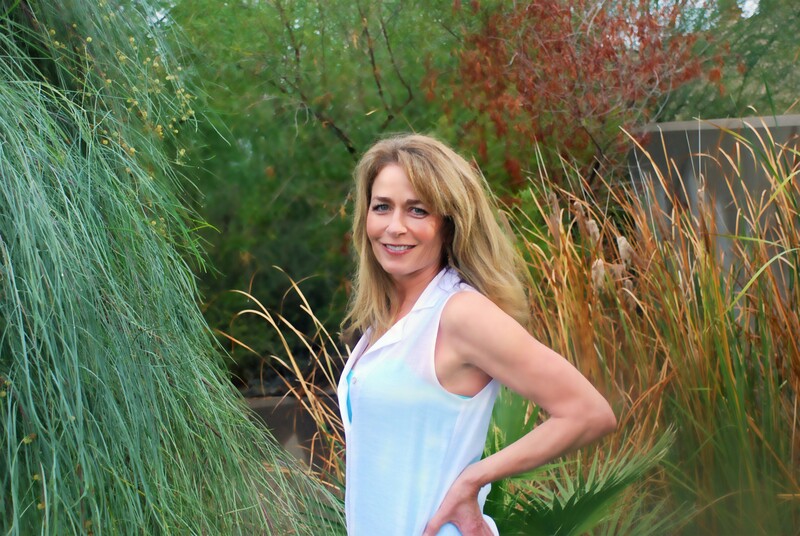 Comprehensive nutritional, metabolic and lifestyle counseling to balance your body chemistry, restore homeostasis and metabolic function is available for clients throughout the U.S. and in the Phoenix area. VIP Health Coaching provides you with ongoing support, guidance, accountability, motivation, expert advice, health coaching, and comprehensive nutritional counseling at a great SAVING$. A comprehensive digestive stool analysis provides an extensive look at the health and function of your GI function and digestive health. The comprehensive stool analysis evaluates microbiota, levels of healthy gut flora (bacteria balance and imbalances), detects underlying pathogens, parasites, fungi, Candida, yeast, bacterial infections, differentiates between irritable bowel disease vs irritable bowel syndrome, maldigestion and malabsorption, inflammation, immune function (sIgA), short chain fatty acid status and other biomarkers of GI health. No more depriving yourself on a “diet” or damaging your health with unsafe detox programs. The 10 Day Detox includes an easy-to-follow, step-by-step anti-inflammatory food plan with menu options for 10 days, recipes and your detox supplements.